Many bigger brands are now switched to the mobile application along with a website. Many of them are using flexible techniques to merge their app into the operating system of the phone which is fine enough. Smaller brands are also looking for mobile apps in the future. Hubsol is presenting mobile application development for its clients in Dubai. We know that we are the quality this is the reason we have started doing mobile application development. Our many clients in Dubai are satisfied with the services we are providing them and welcoming our new products also. 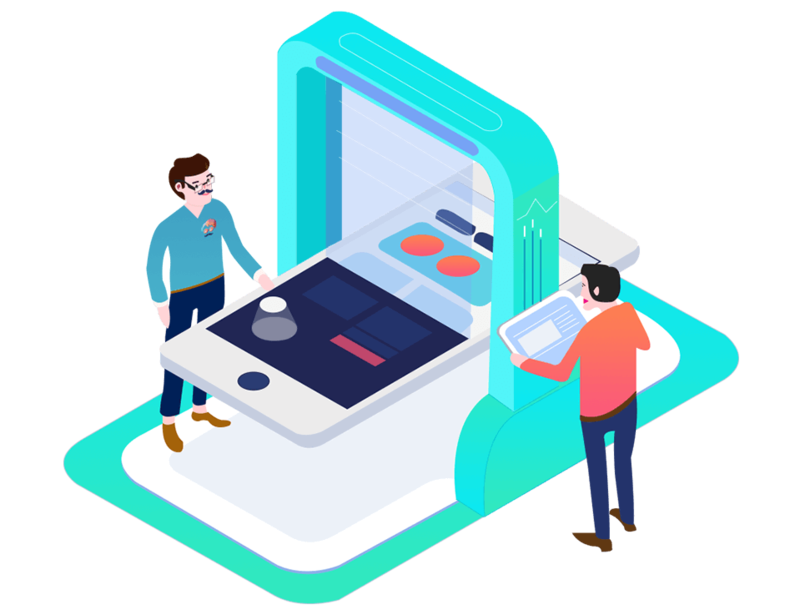 As you all know that we have the team of perfect designers who will work hard on the look and feel of your mobile apps. We always come with some of the beautiful and responsive designs which give you the best experience.  We will never disappoint our customers and involve them from start to end in our mobile application development process. This also shows our quality and your suggestions are always welcome. Our all the mobile apps are very flexible and easily used on every device. On the other hand, our app is for use on every platform such as Android, iOS, blackberry, and windows. We provide services across the platform without any discrimination. Our mobile apps are quite feasible with every version of the mobile phone so you never need to rebuild the app again and again. We are providing apps with the top performance with the cutting edge technologies. We always tried to provide top-notch facilities in our mobile apps. 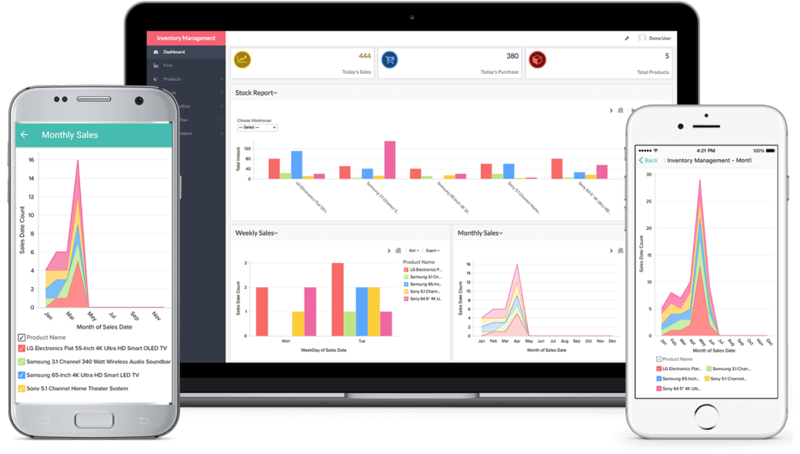 We keep monitoring the quality standards for making an app so that you can use the product for the longest time. Our many clients are using our apps and we can show you the features easily. The new design which is Minimal, stylish and sleek our app has all the good looks which a customer can think. We are always working hard to merge the technology into the best trends of the time. We are always ready for your service and maintain the mobile apps for the longer period of time. We are taking very reasonable for making an app for those who have small businesses. Making of the mobile application is not an easy task but we are doing it at very affordable prices.